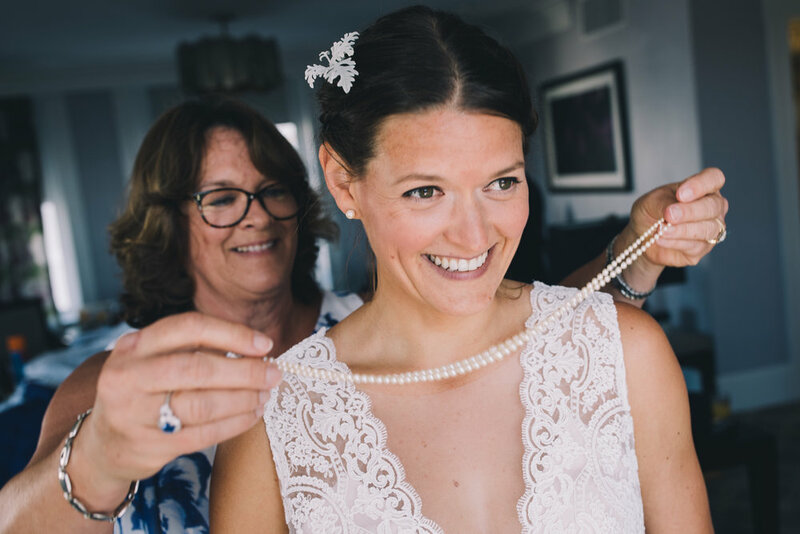 Two weeks ago I photographed an intimate wedding at the Roberts Regional Recreation Area in the Oakland Hills. 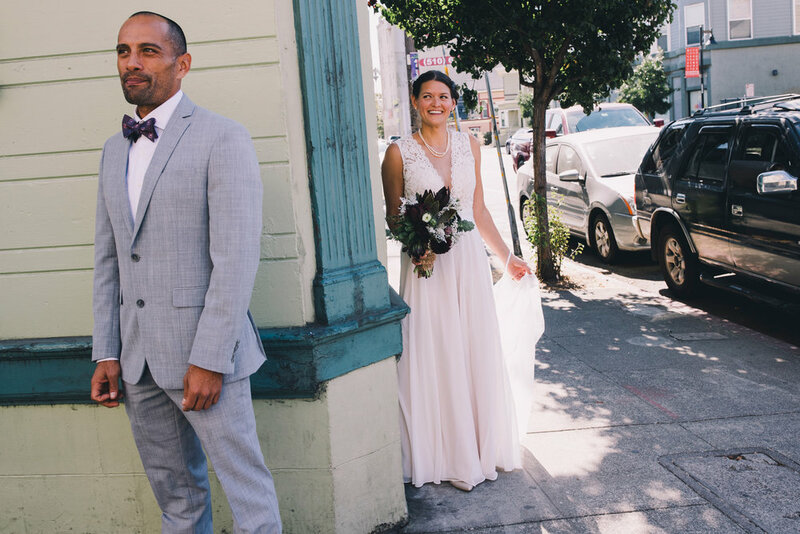 The couple, Laura and Ruben, started their day separately at the historic Claremont Hotel & Spa in Berkeley before we set out for the first look… at the very same apartment building in Temescal where they first met. From the first look, we drove to the venue and the weather full cooperated. 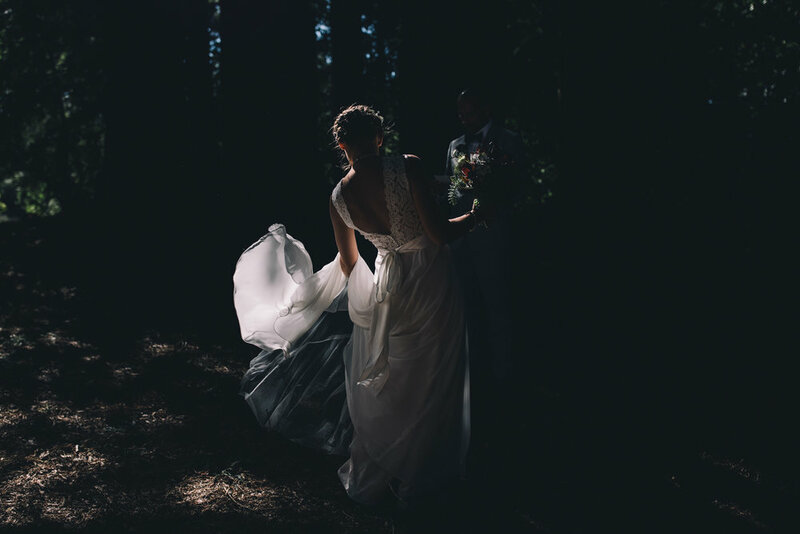 Outdoor woodsy weddings can be somewhat difficult to photograph at times given the huge difference between shadow and light, but it also adds a dramatic element one can only get from photographing in the woods surrounded by high-rising redwood trees. Also help is the cozy vibe all around with plenty of raw emotion, jokes, and a wonderful dance party. Reception was done a stone throw’s away from the ceremony with amazing Peruvian food catered by Tambo (be sure to try the ceviches!) and a perfectly-placed cupcake stand basked in some glorious sunset light.